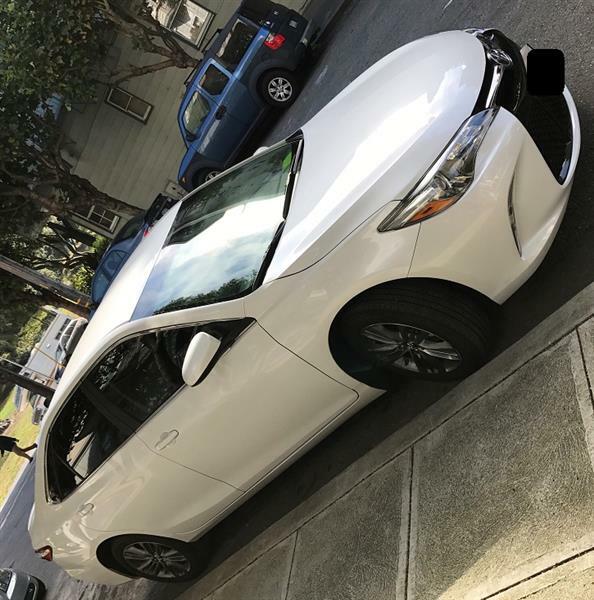 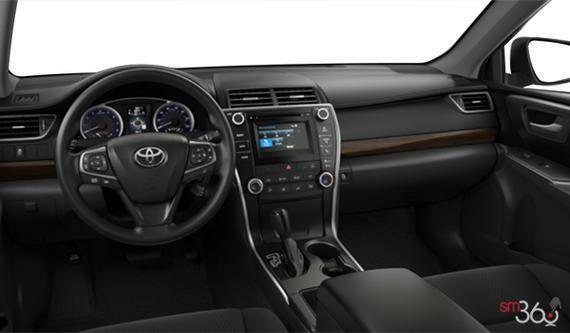 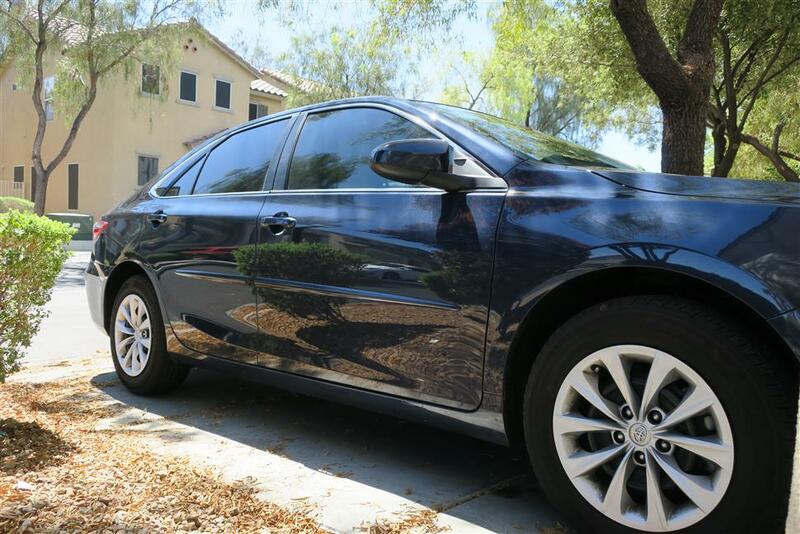 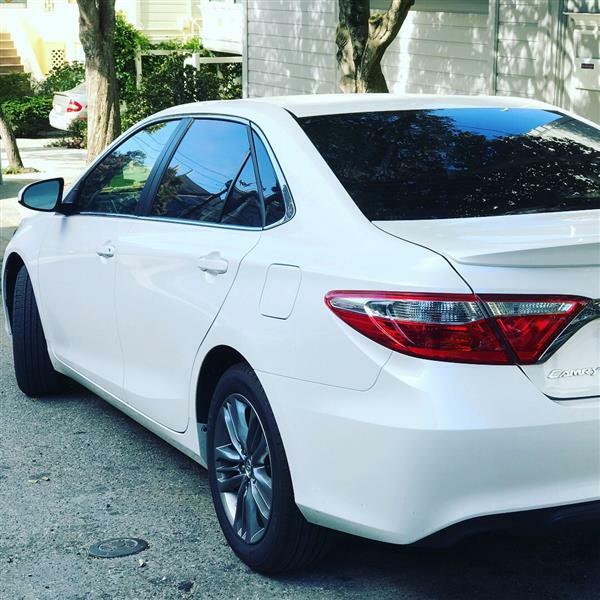 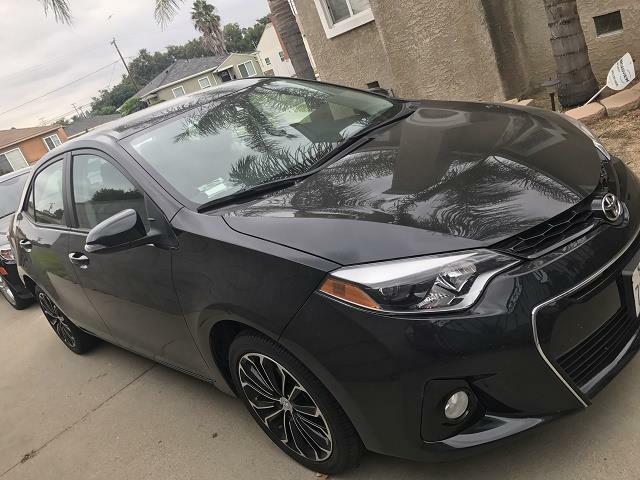 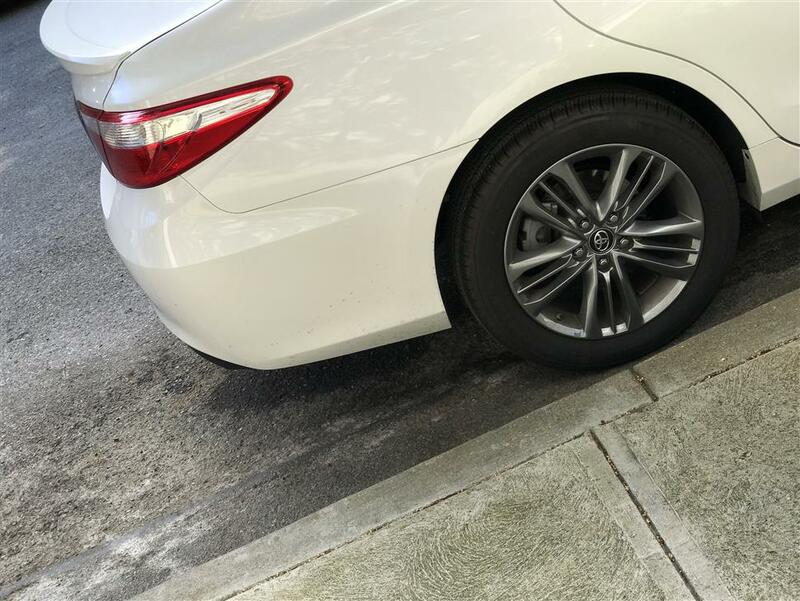 You can lease this Toyota CAMRY Car Lease in San Jose for $200.87 a month for 15 months. 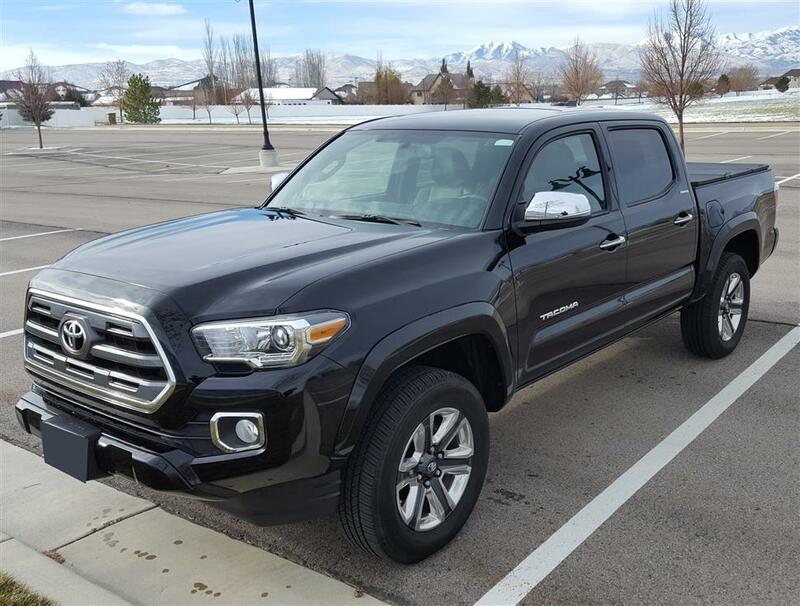 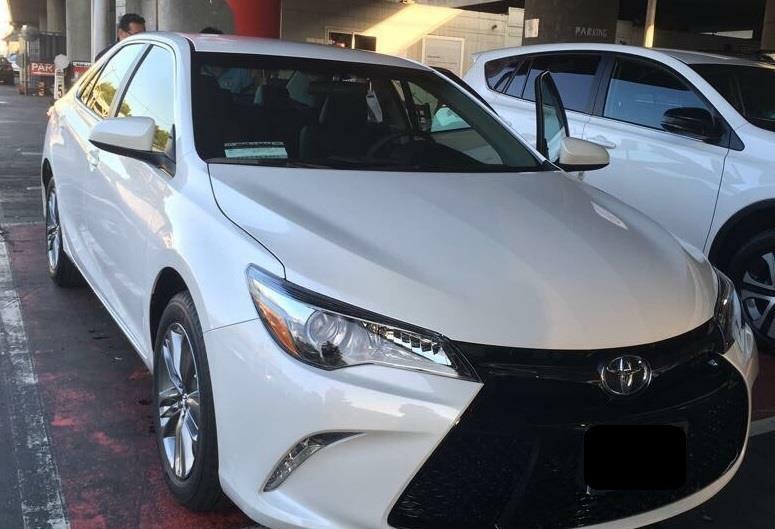 You can drive average 342 M per month for the balance of the lease or a total of 36,000 M through the end of the lease. 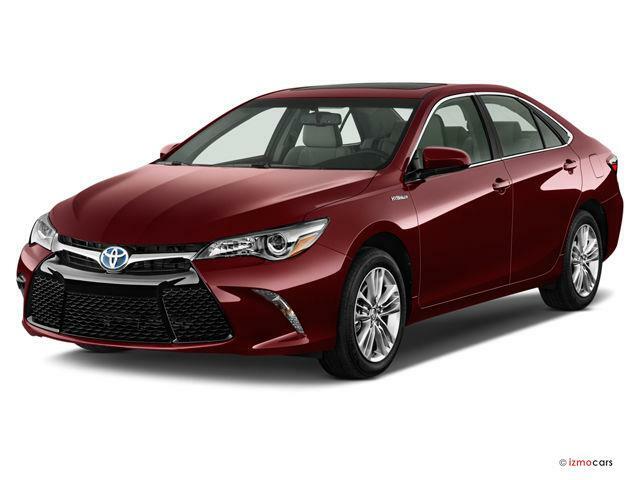 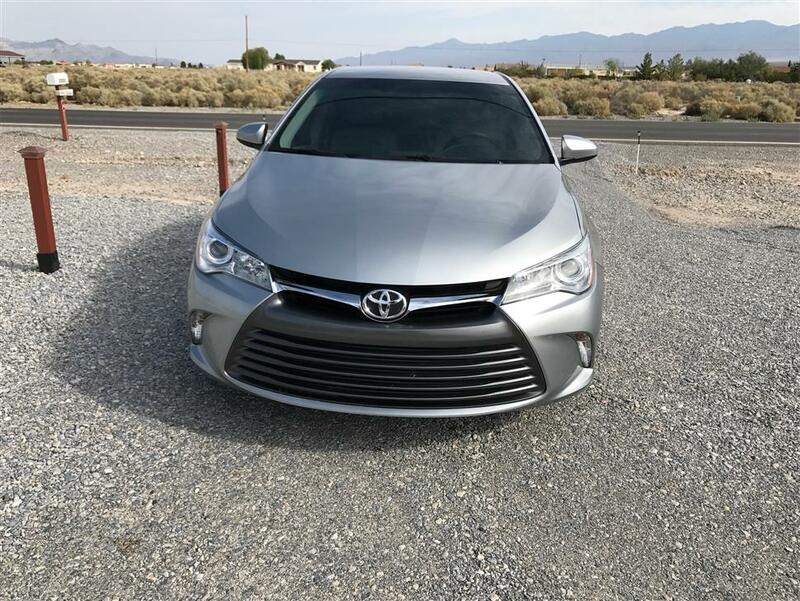 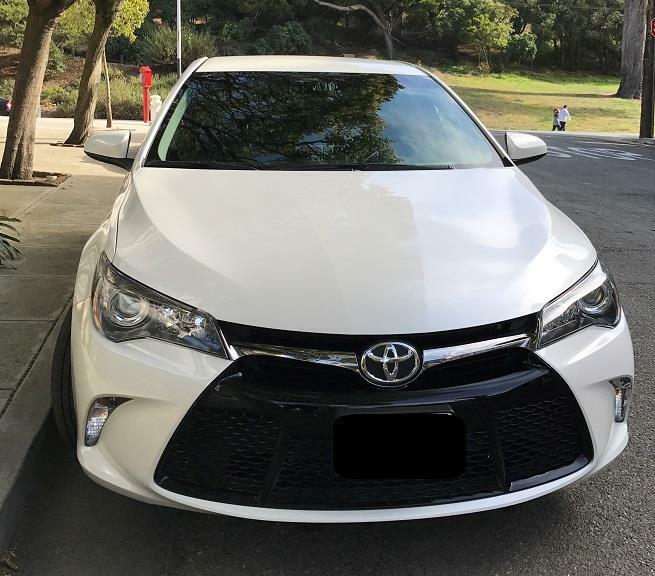 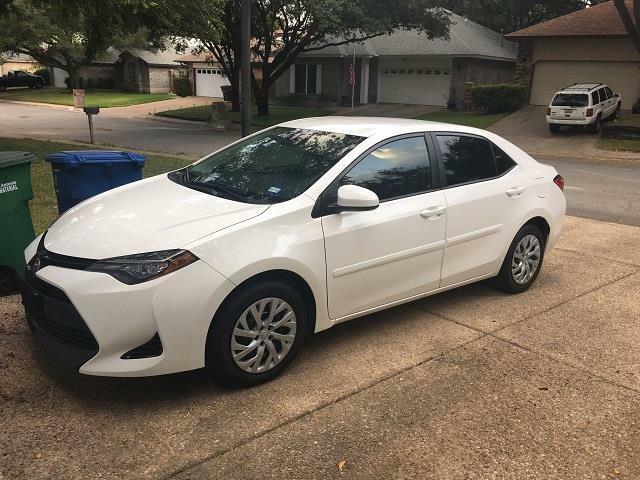 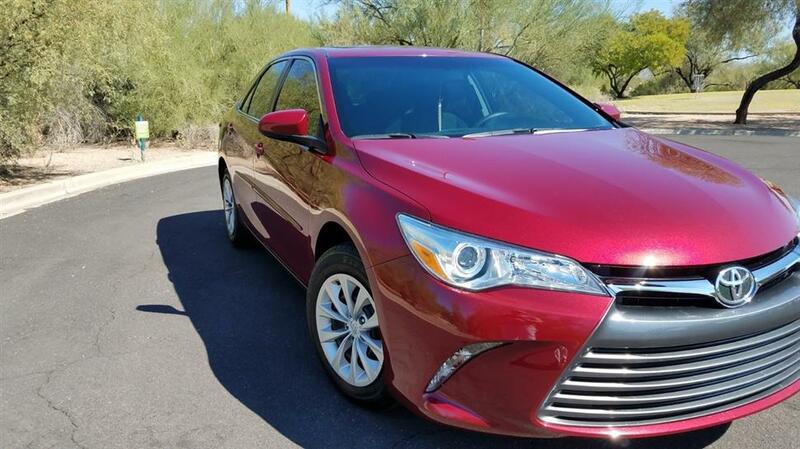 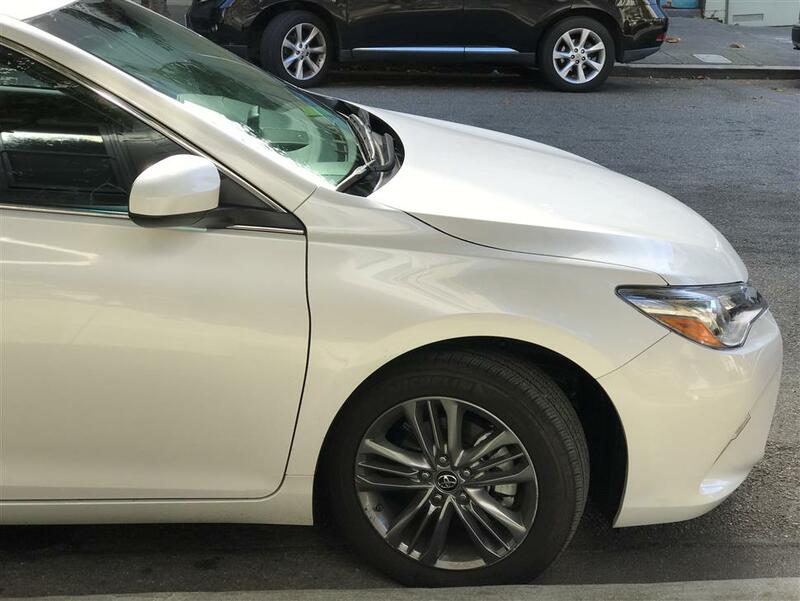 2017 Toyota Camry in Excellent Condition, Low monthly payment, Garage Kept, Vehicle is covered by a 36,000 mile Full Warranty, and offering a $500 incentive to provide a higher mileage allowance! 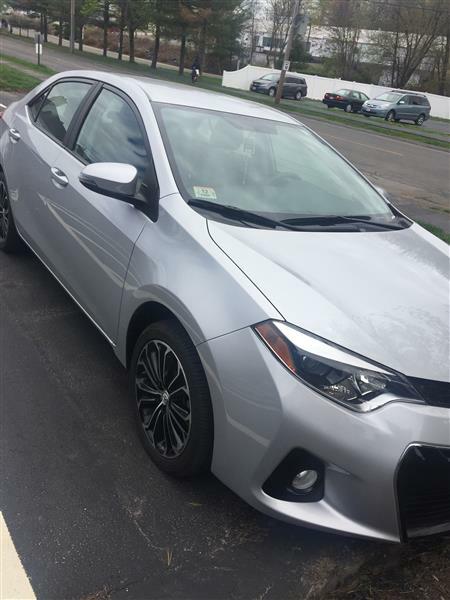 Please call or email with questions!